The glamorous Latin gateway of the US. 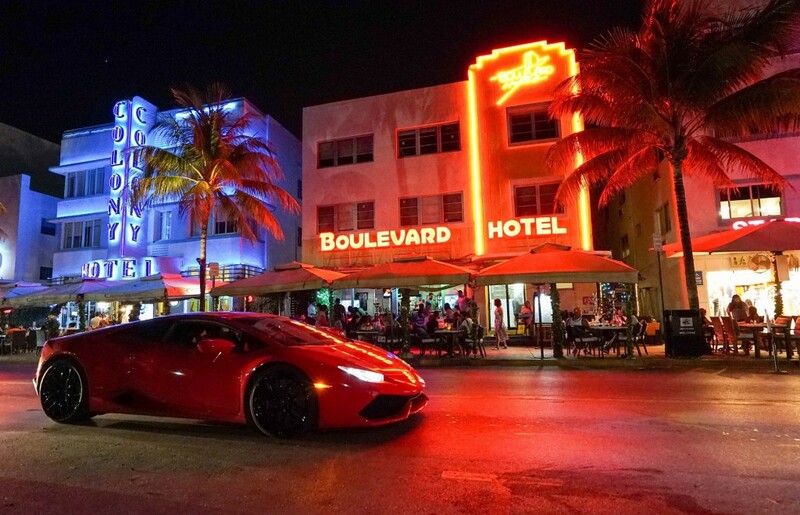 Miami area offers multiple attractions for everyone: The chic nightlife of South Beach. The buzz of Calle Ocho and the energy of Little Havana. 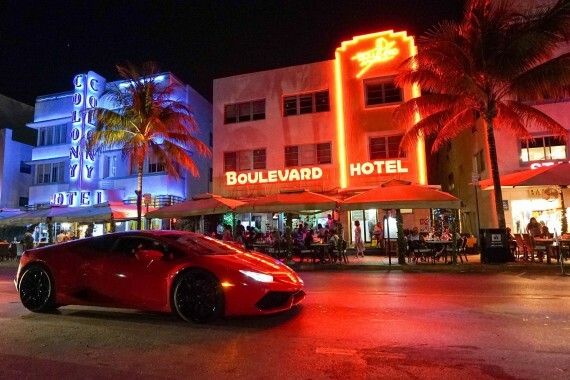 The posh hotels of Miami Beach and the historic retreats of Coral Gables. Endless shopping opportunities in modern, extensive malls and the quiet, personal attention offered by the family-owned shops of Coconut Grove. The appeal of deep-sea fishing, golf and tennis. Major league football, basketball, hockey and baseball. Boat shows and auto racing. Art festivals and outdoor food and wine festivals.